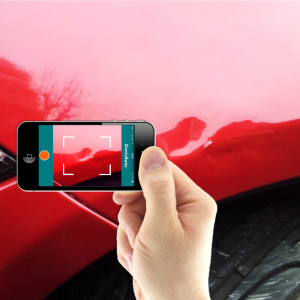 Car body repair specialists ChipsAway have teamed up with leading GAP insurance provider ALA to launch a new smartphone app which could fix dents in both your car and your pocket with just the touch of a button! Click here to view the video! The first to pioneer this brand new technology, the latest in their long line of industry-changing innovations. This announcement comes as fantastic news to drivers feeling the pinch of increasing insurance excesses. 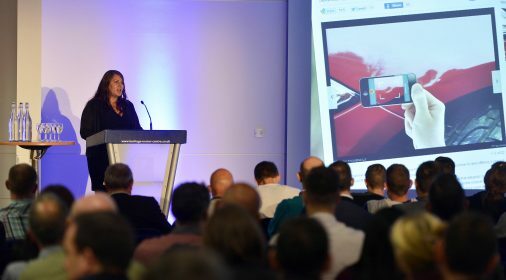 The app will help avoid costly claims over minor dents, and has been developed in response to rising consumer demands for cheaper alternatives to expensive body shop repairs. 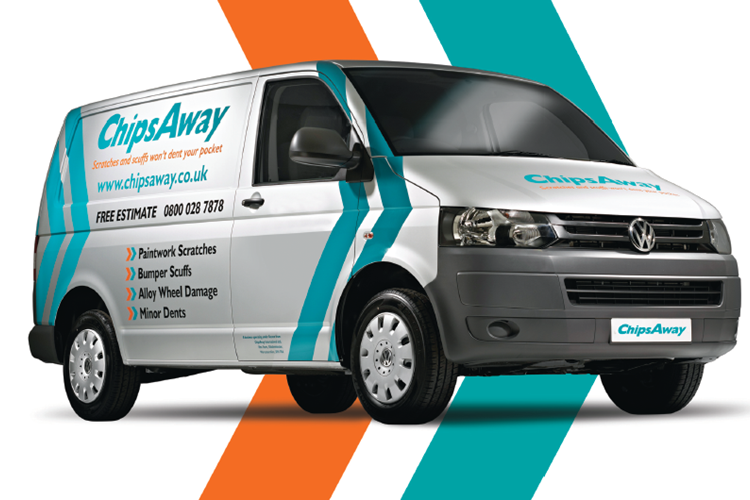 Recent figures claim up to one in three motorists do not have enough ready cash to cover their excess if required. 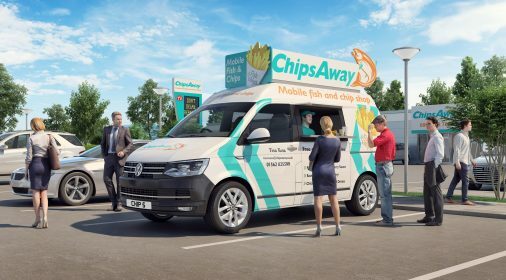 To celebrate the launch, ChipsAway is offering the chance for three lucky winners to bag a pair of Goodwood Festival of Speed Moving Motor Show tickets – to enter simply share the news about this exciting new app using the links below on Facebook or Twitter and the winner will be picked at random next week! 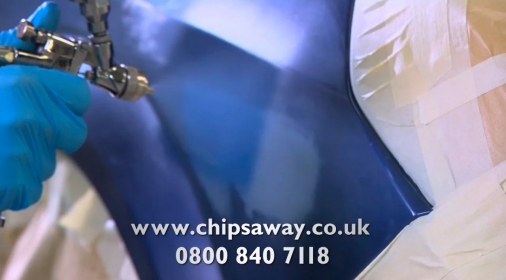 To enter you must have shared the DentsAway video on your Facebook or Twitter profile. The three winners will be drawn at random from all those who shared by on Monday 7th April 2014. Each winner will receive one pair of tickets to attend the Goodwood Moving Motor Show on Thursday 26th June 2014.